A pleat is a type of fold formed by doubling fabric back upon itself and securing it in place. Pleats are commonly used in clothing. 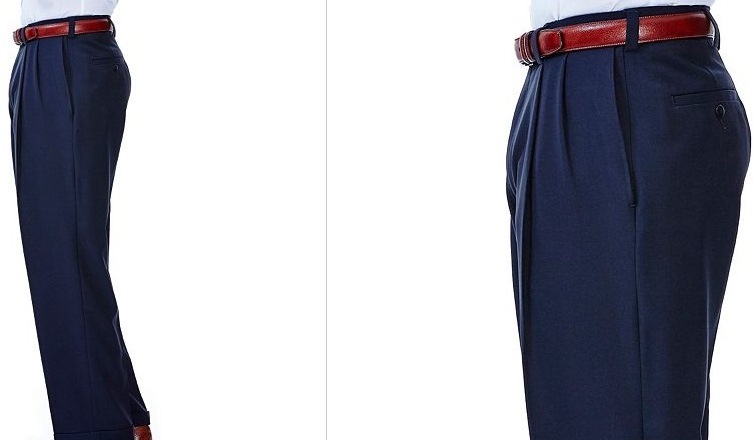 In regard to men's trousers the trend often flip flops back and forth between pleated pants and flat front pants. Traditionally most dress pants had been pleated. However, the trend has appeared to move to flat front trousers. Are pleated pants in style? 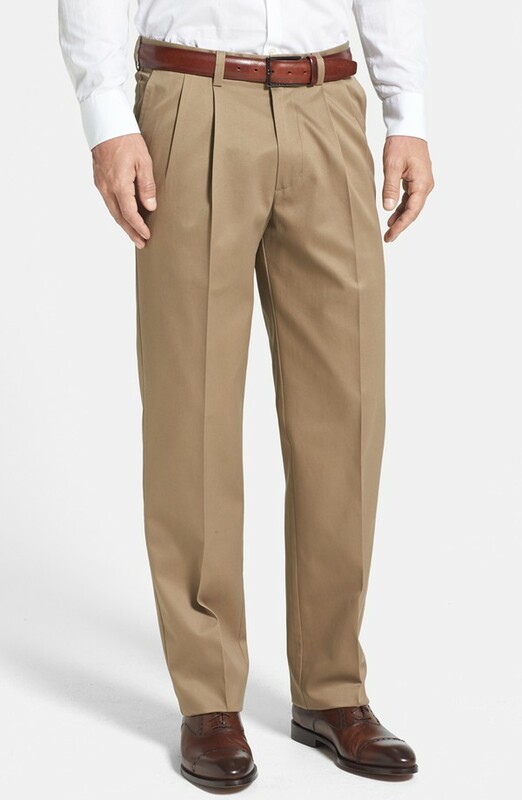 The above pictured tan pants are double-pleated pants with a classic rise and a relaxed fit feature a Nordstrom customer-favorite wrinkle-free finish to keep you looking sharp whether you're meeting with a client, traveling or heading into the office (this pair of pants currently comes in tan, black or navy). By the way, pleats are categorized as pressed or un-pressed. Pressed is ironed or otherwise heat-set into a sharp crease. Unpressed, falling in soft rounded folds. In my opinion, pressed is more professional looking. Their are many different types of pleats to consider. Pictured above is a side view of a Croft & Barrow pant currently available at Kohl's. Featuring a classic fit and moisture-wicking fabric, these men's dress pants from Croft & Barrow deliver style and comfort with each wear. This pair is actually a classic fit pleated microfiber dress pant. Is the pleat currently trendy? Pleated pants are worn on the waist, just above your hip bone. 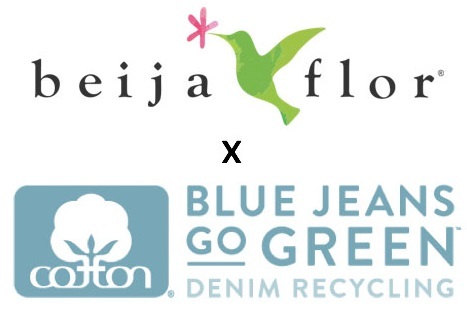 This means that pleated pants have a higher rise. Flat front pants are worn bit lower, on your hips, making them slim looking and in the opinion of some people better fitting. By the way, if you are a bit on the heavy side, you may wish to go with pleated pants because they offer a more room in the middle of your leg. They will not be as tight fitting a flat rise pants. Share you opinion on pleats in the comment section of this blog post.